THE GREAT DIGITAL SWITCHOVER (that should have been its official name) is almost over. More snapshots of party conferences we have known. PICTURE BOX no 6: Corbett, your life! It's the new money, you know! Move over Meryl, it's Maureen! A few months back Lionel clocked up 60 - count 'em, Cliff - years in showbusiness. 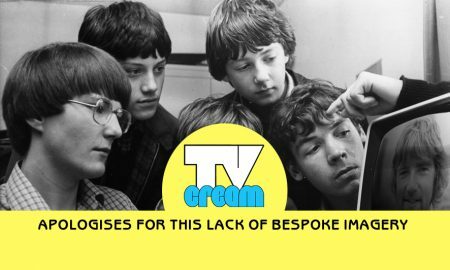 …from everyone at TV Cream! PICTURE BOX no.2: Justin Bennett! 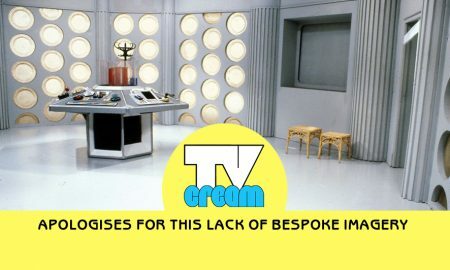 TV Cream exclusive: First photo of new coalition cabinet! Here are three folk clearly up to something agreeable…but what? It’s that man again. But for what wheeze is he trying to comandeer the resources of the nation? What glittering occasion could possibly have brought these three stars together? It’s 1972. Any suggestions as to the record Roy has just broken here? Just what is going on here…and who’s the bloke on the floor? Haven’t had one of these for a while. Any ideas as to what the occasion is here? Election night approaches, and David indicates the number of viewers likely to tune into his brother on the other side.